Dear EUSJA members, if you are visiting the ESOF2014 in Copenhagen, you are warmly invited to join us at the (social) media pic-nic. 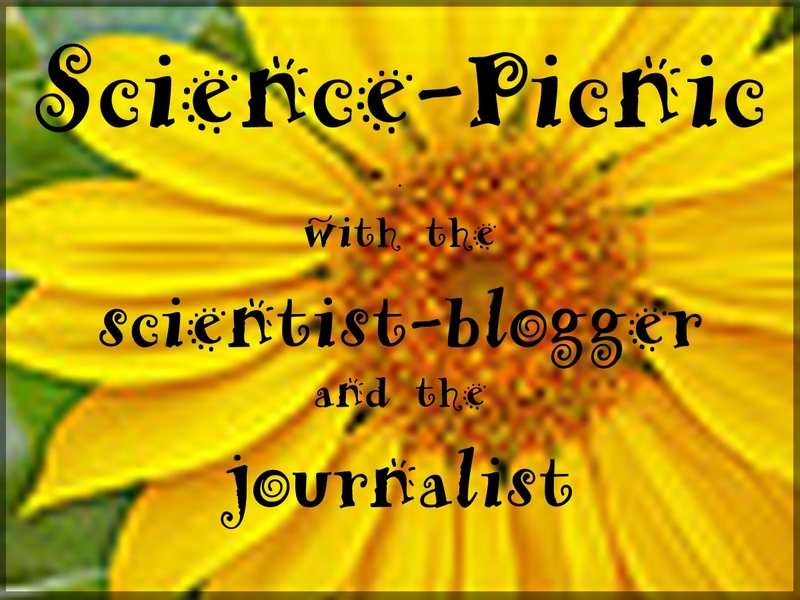 In the relaxing environment of the Garden (see the ESOF website for details) you will meet a scientist and active blogger, discussing with two science journalists on blogging. The informal pic-nic format was chosen to facilitate open, spontaneous discussion you will be invited to jump in and to show us that we need little infrastructure but compelling contents to catch up and have a lively discussion. Bring your sandwiches, drinks, fruits, meet colleagues while discussing about the future of our profession and the interaction with other figures actively dialoguing with the public. 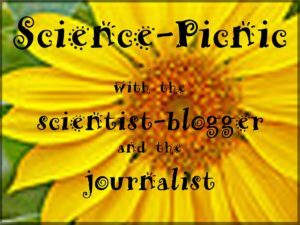 Speakers will be Mark Lorch, an active scientist-blogger (blog on The Guardian), Richard Van Noorden, journalist and blogger at Nature, and Jacopo Pasotti, science journalist (and pic-nic events producer). The event runs thanks to the support of the European Union of Science Journalists Associations (EUSJA). Blogging, micro-blogging, and all forms of internet-based media are changing the way information flows, reaches, and is digested by the public. EUSJA aims to ignite the discourse about overlapping of scopes between professional journalists and other figures in informing the public. The event requires a registration, and is limited to 50 participants.